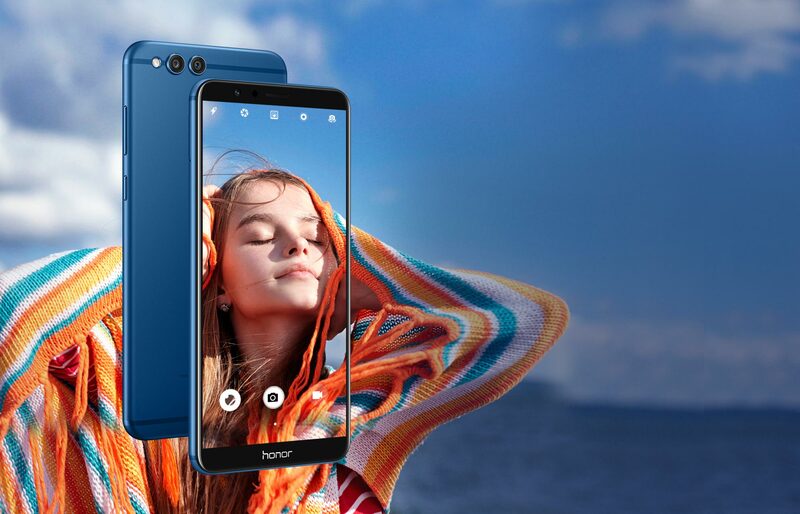 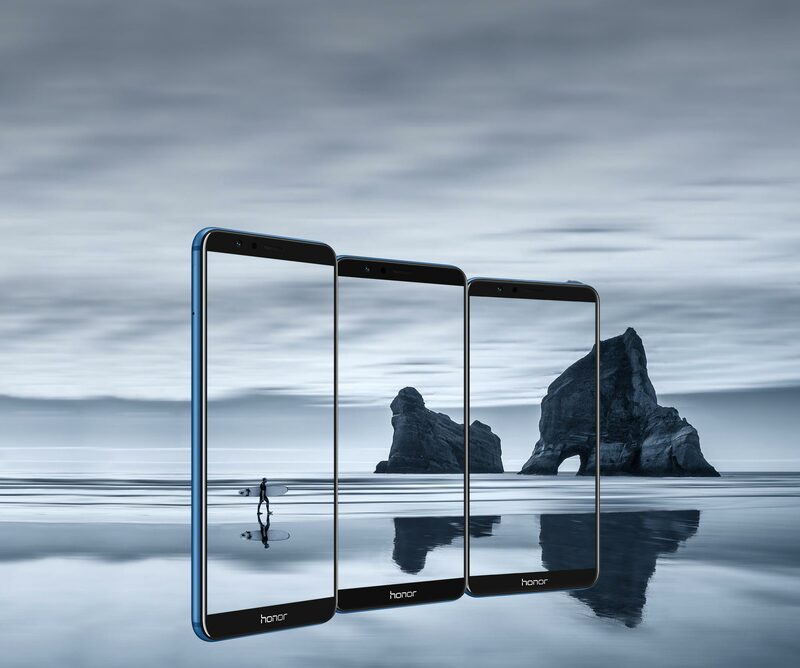 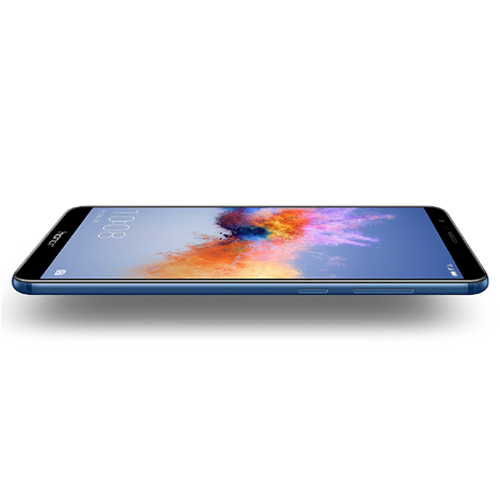 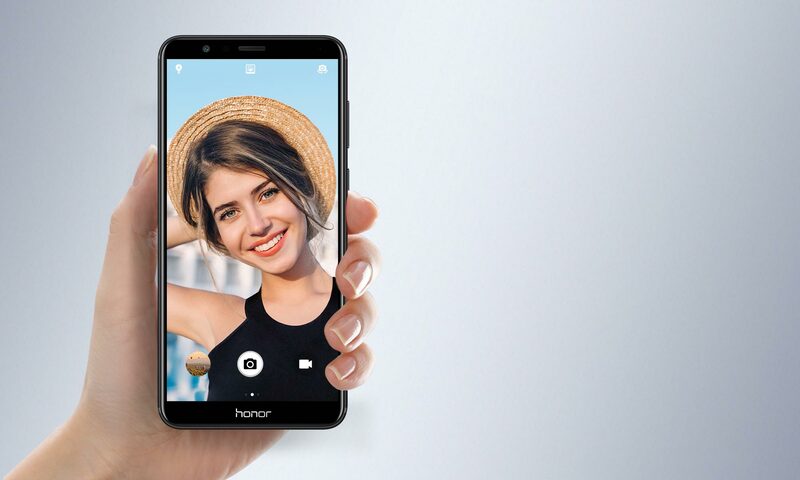 Honor FullView display on the Honor 7X brings you an astonishing, immersive visual experience. 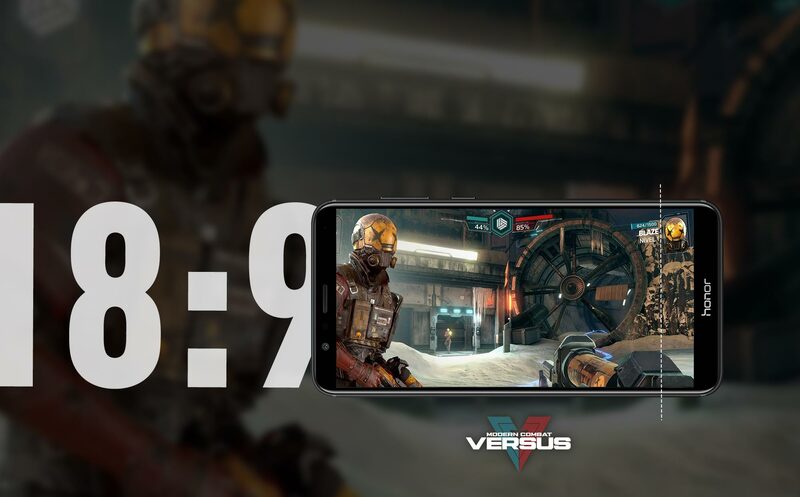 a traditional 16:9 screen, giving you a wider view than other gamers. 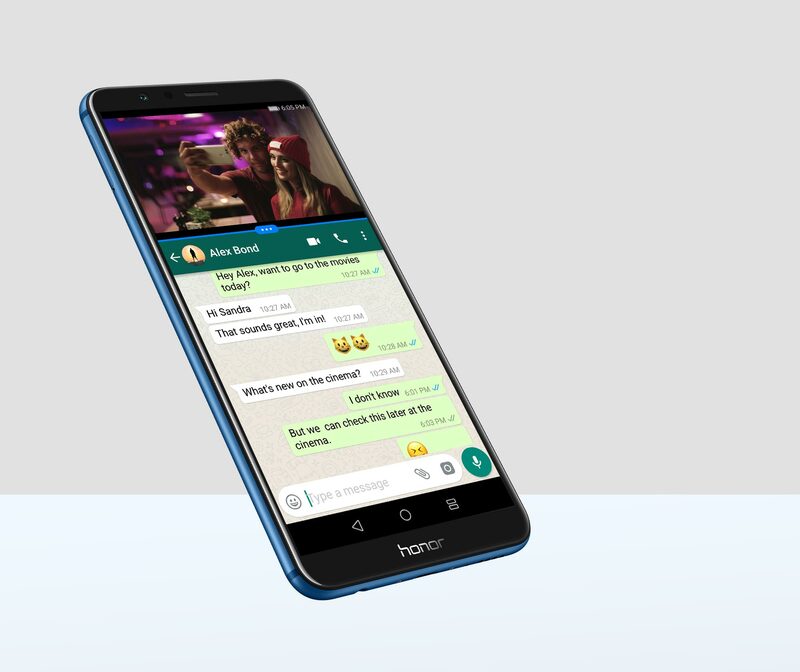 Simple one click on your Whatsapp message notification, stay up with latest news while browsing the website. 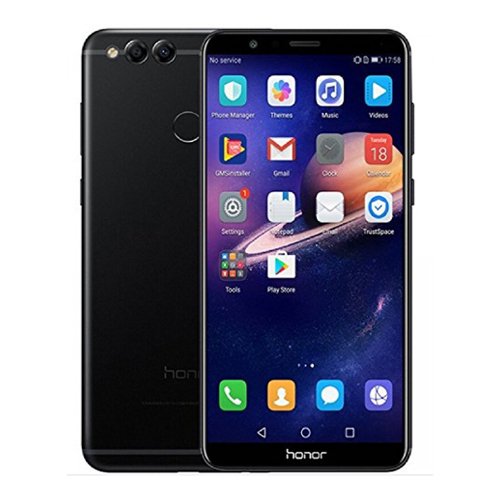 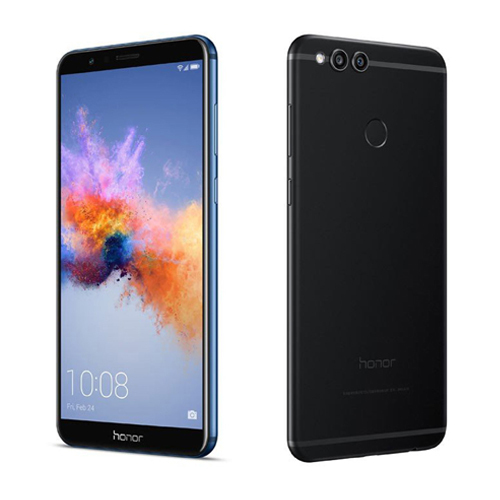 The classic metal design of the Honor 7X is a delight to hold, with its perfectly rounded edge. 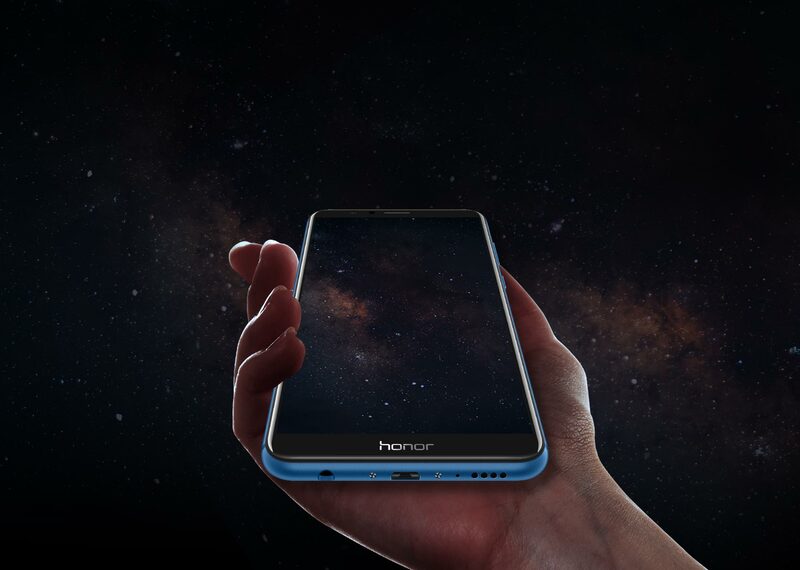 The 2.5D glass face flows seamlessly into the aluminum chassis. 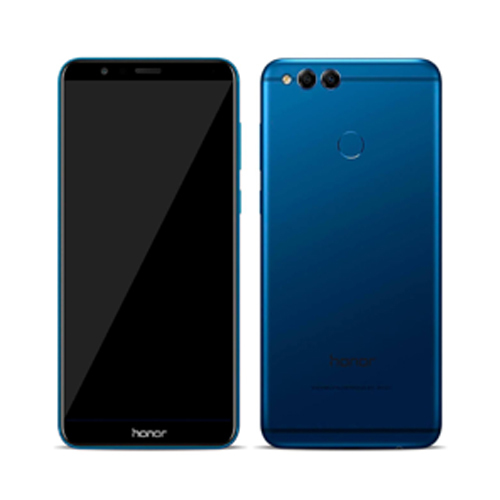 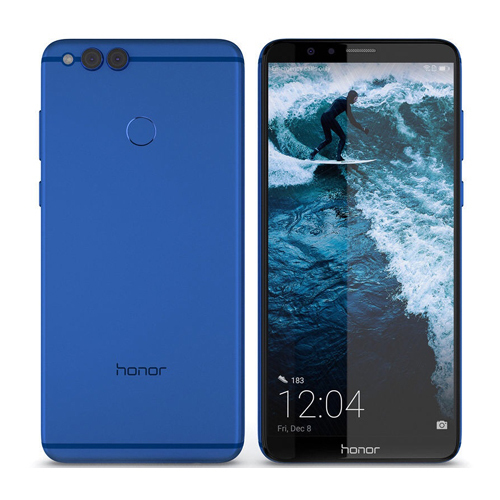 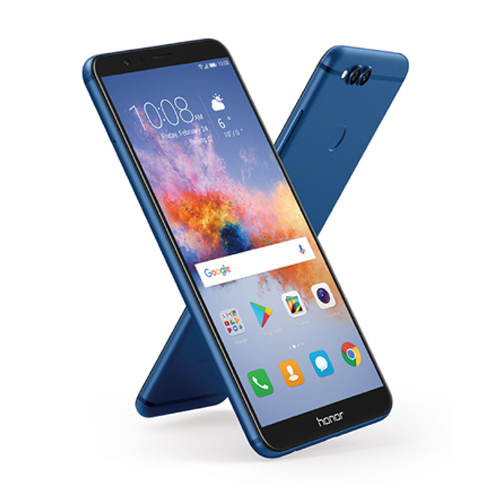 The Honor 7X comes in Blue and Black finishes. 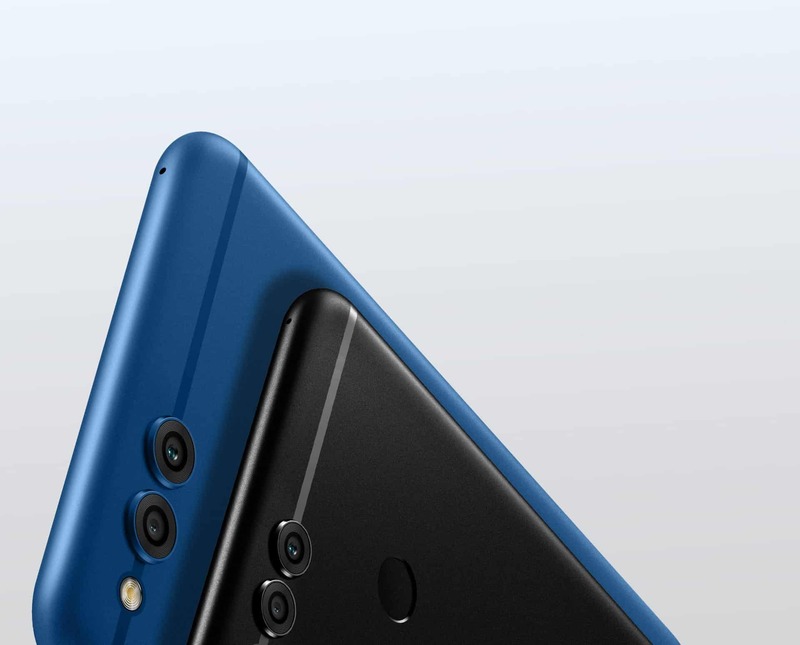 to the camera to trigger a countdown to a selfie. 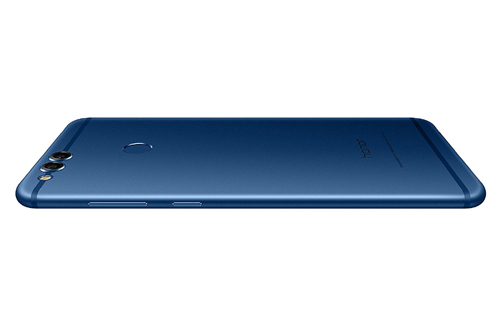 enabled by the 16nm Kirin 659 chipset. 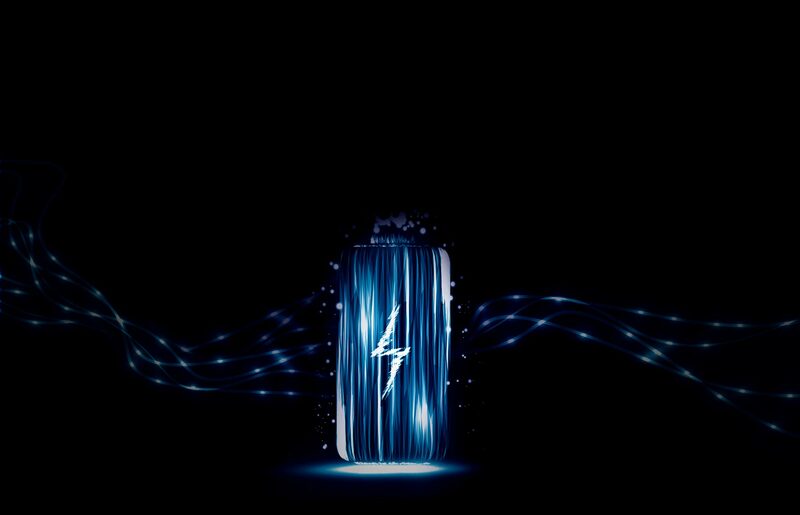 The Ultra Power Saving Mode extends your charge even longer, keeping you connected. 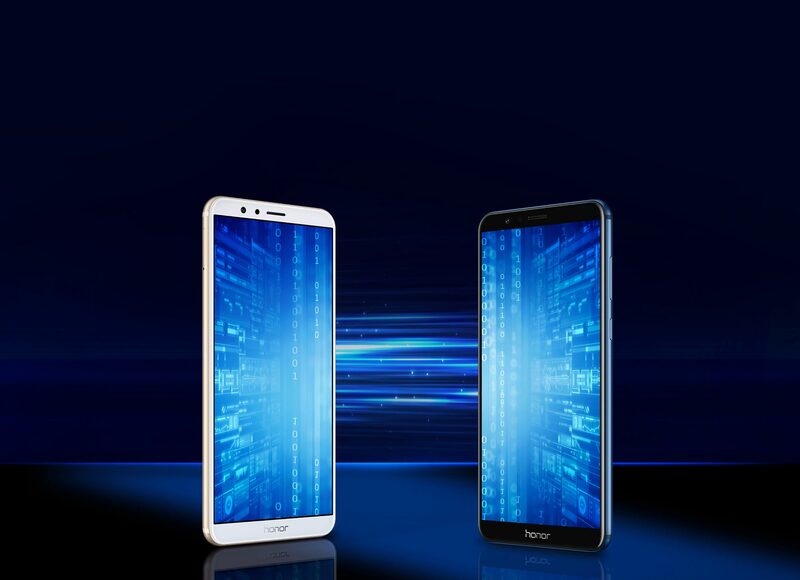 all your precious photos, music, videos, and data will be seamlessly transferred from your old device.